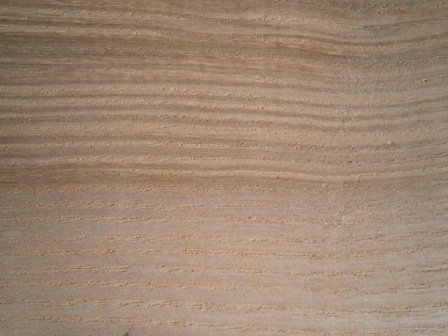 Typical pictures of species of timber. 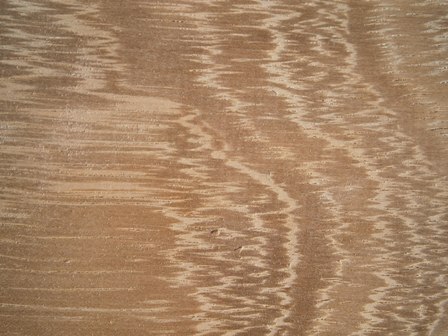 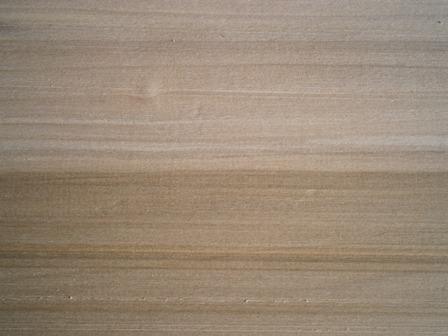 Typical Examples of species of timber where more than one picture is shown .This is because some timbers can have such a varied coloration or grain pattern even within a small section of timber.The samples shown are all unsanded with no proprietary finish. 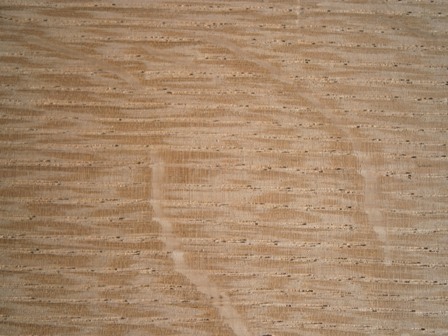 European Ash can vary greatly from country of origin the sample below is English Ash .is used extensively in the Windsor chair trade and is also used for hammer handles ,and is very strong material but not very durable for outside use. 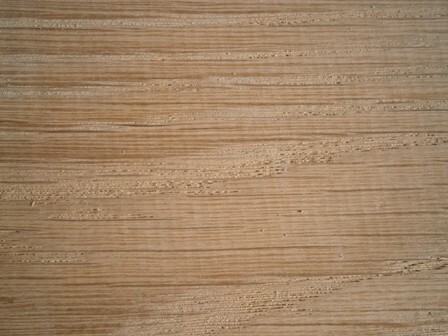 Can vary greatly in colour and is an ideal timber for exterior use.It is an oily timber .It can be a bit stringy some times. 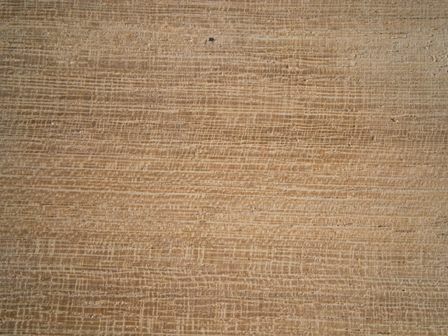 Sapele is a pleasant material and is used in fine furniture and window frames. 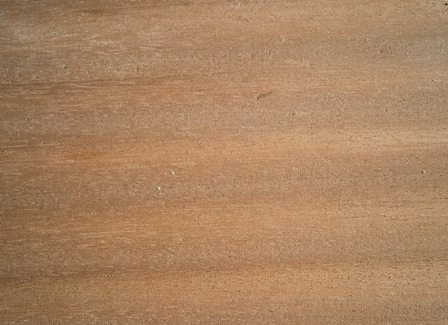 Is easily worked and is ideal for painted finishes, this timber varies widely in colour from creams through to browns/greens .It is not durable for exterior use. 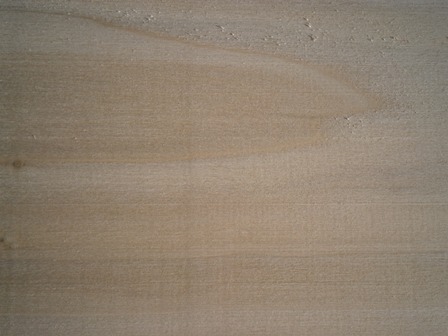 There is two major types of Oak in the UK and they are English/European Oak & American White Oak.They are very similar appearance the American White Oak is more straight grained than English Oak and is harder but not quite s durable.There is insignificant colour difference between the two .The two pictures are of the same piece of wood ( just different sides). 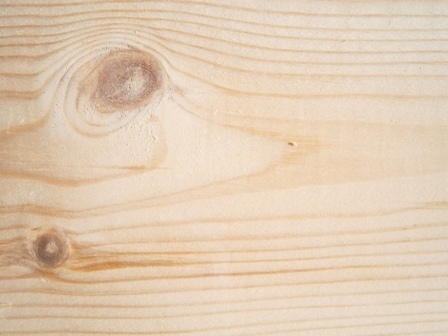 Is not a durable timber and can either be painted or left so the grain can be seen.knots are typical feature of Redwood.